Haut-Lirou - Famille Rambier - Vins en Pic Saint-Loup, Vallée du Rhône. Situated in the village of Saint Jean de Cuculles (20km North of Montpellier), The Domaine Haut-Lirou is a family vineyard held by the Jean-Pierre Rambier family for over five generations. Tucked away in the heart of the wild brush of the mountain side, the 105 hectares of vines span the limestone-clay slopes of the Pic Saint-Loup. Ours is an historic domaine within the appellation. The vineyard rests partially on the gentle slopes of the Pic Saint Loup, where the average altitude is 150 meters. The other part is located on hard limestone 250 meters above sea level in clearings and terraces on the southern slopes of the pic saint loup where the soil is poor and stoney. The climate here is hot, but benefits from the coastal winds of the Mediterranean, providing the perfect temperature range between the days and nights during the ripening of the berries. 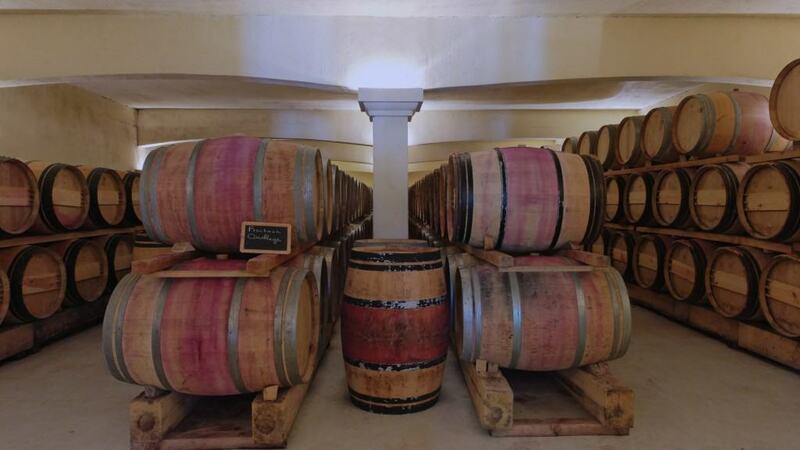 All of these components work in unison, along with our passionate commitment to both traditional and contemporary wine making techniques, to produce Mediterranean wines of the highest quality… the wines of Domaine Haut Lirou.